E tailing and e commerce are two terms often used interchangeably and are confused. 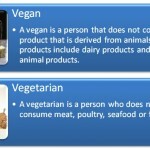 While they have similarities, they are different from one another as well. E tailing and e commerce have become powerful substitutes for conducting physical sales and transactions. The key difference between e tailing and e commerce is that e tailing is the activity of selling of retail goods on the Internet whereas e commerce is the commercial transactions conducted by electronic means on the Internet. As such, there exists a relationship between e tailing and e commerce since e commerce is a broader concept compared to e tailing, i.e., e tailing is a subcategory of e commerce. E tailing, also known as electronic tailing, is the activity of selling of retail goods on the Internet. Customers use e tailing to directly buy goods or services from a seller over the internet using a web browser. Customers can find products online by visiting a number of websites and compare prices, product details and other features. Customers can search products by visiting either retailer websites or other electronic retail companies such as Amazon.com and eBay. As customers have the ability to compare prices and a number of other product details before purchasing the product, they can consider the offerings by a wide range of online retailers. This poses a major threat to online retailers since the same invoke severe competition. From the customers’ perspective, they have a wide variety of choices to base their decisions on, and comparing product attributes online saves time and money compared to visiting a number of offline stores. On the contrary, some customers may still be reluctant to engage in e tailing due to lack of trust and online privacy concerns involved in the process. 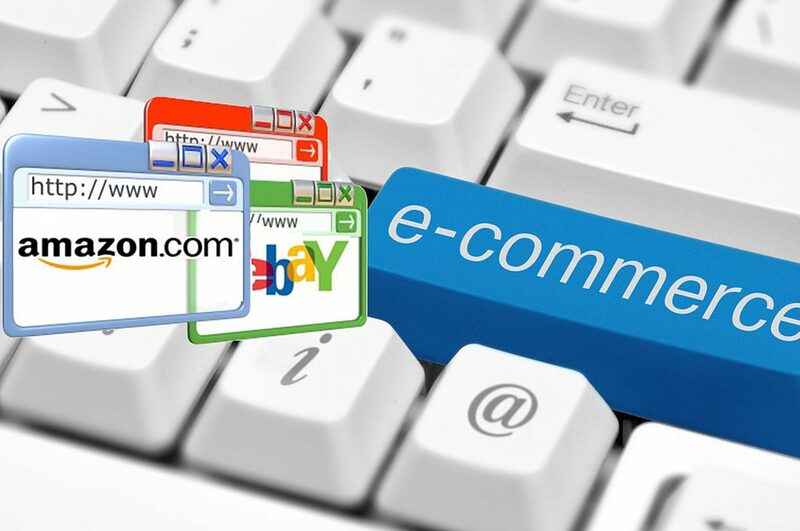 E commerce or electronic commerce is referred to commercial transactions conducted by electronic means on the Internet. The fast expansion of e commerce is a result of the development of aspects such as mobile commerce, electronic funds transfer, supply chain management, internet marketing, online transaction processing, electronic data interchange (EDI), inventory management systems, and automated data collection systems. E-commerce businesses employ some or all of the below. E commerce has positively contributed to an increase in employment around the world since a number of employment opportunities have risen based on e commerce. From 2011 to 2015, the number of e commerce has grown from 21.3bn to 38.5bn representing a growth of 81%. China is the biggest e commerce market in the present followed by the United States and Japan. The competition in the market place has also grown significantly since the size of the company does not become a barrier for e commerce transactions. Conducting transactions via e commerce is also proved to be cost effective. What is the Difference Between E Tailing and E Commerce? E tailing is the activity of selling of retail goods on the internet. E commerce is the commercial transactions conducted by electronic means on the internet. E tailing is a narrow concept. E commerce is a broad concept in which e tailing is a part of. 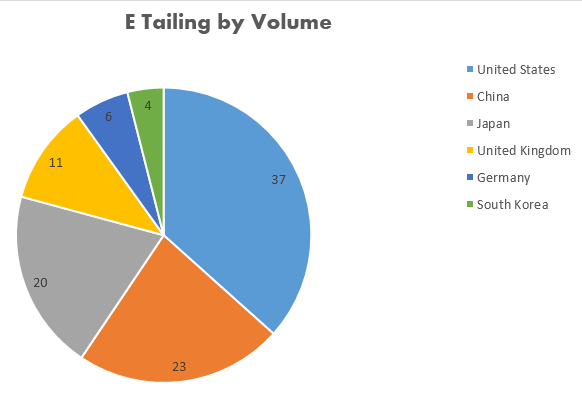 The United States is the biggest market for e tailing in the world at present. At present, China is the biggest market for e commerce. The difference between e tailing and e commerce mainly depends on the range of services offered by; where customers can purchase goods and services through e tailing, e commerce involves a number of services such as electronic funds transfer, internet marketing and online transaction processing. Growth in e tailing and e commerce has been tremendous within the recent years and continue to expand in both volume and value. You can download PDF version of this article and use it for offline purposes as per citation note. Please download PDF version here Difference Between E Tailing and E Commerce. 1. “What is e-tailing (electronic retailing)? – Definition from WhatIs.com.” SearchCIO. N.p., n.d. Web. Available here. 18 July 2017. 2. “Number of global e-commerce transactions 2015 | Statistic.” Statista. N.p., n.d. Web. Available here. 18 July 2017. 3.”What is Ecommerce?” Networksolutions. N.p., n.d. Web. Available here. 18 July 2017.